A REVEALING documentary explores what it is like to live the ‘high life’, as it follows the lives of real-life GIANTS. Only three in every million people fit into the exclusive group, and do so by breaking the seven foot barrier. The insightful programme tells the ‘tall stories’ of some of the most extraordinary people on the planet – and provides a window into what it is like living with everything that comes with it. The larger than life characters are stared-at whenever they leave the home, and also have to face a barrage of searching questions from strangers. 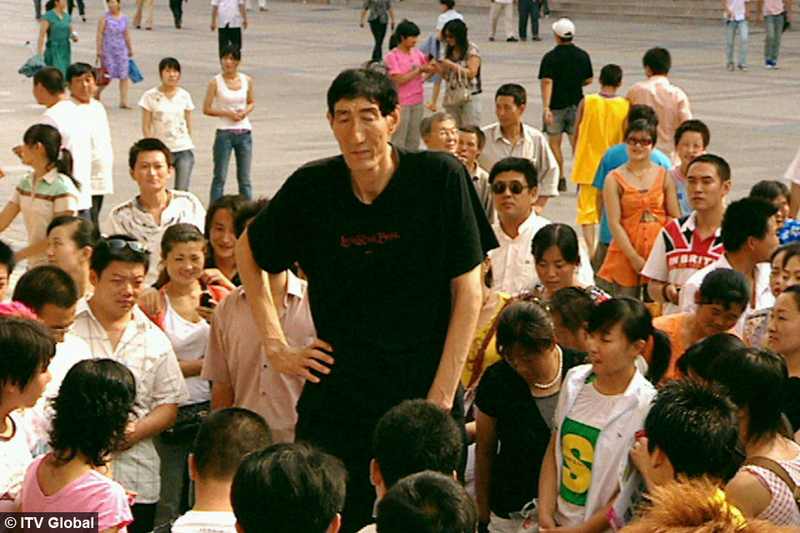 Superhuman – Giants also provides a scientific explanation of how the human body can grow to such incredible heights. NEXT POST Next post: Oldest Aerial Photograph of the Great Pyramids at Giza?